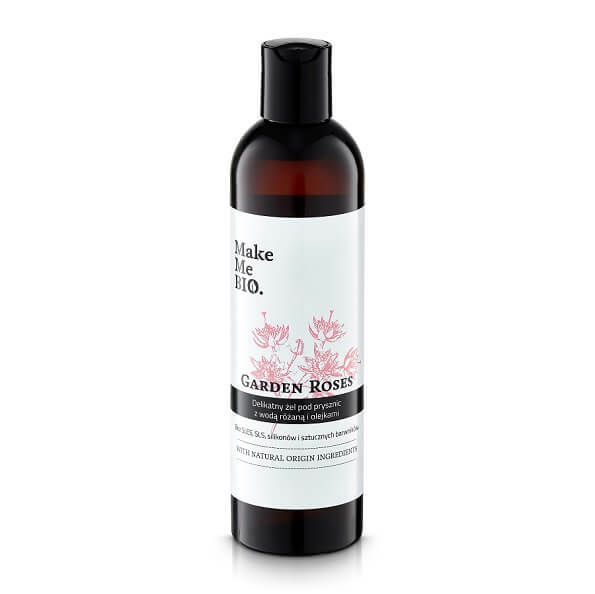 MakeMeBio® Garden Roses Shower Gel 300ml. 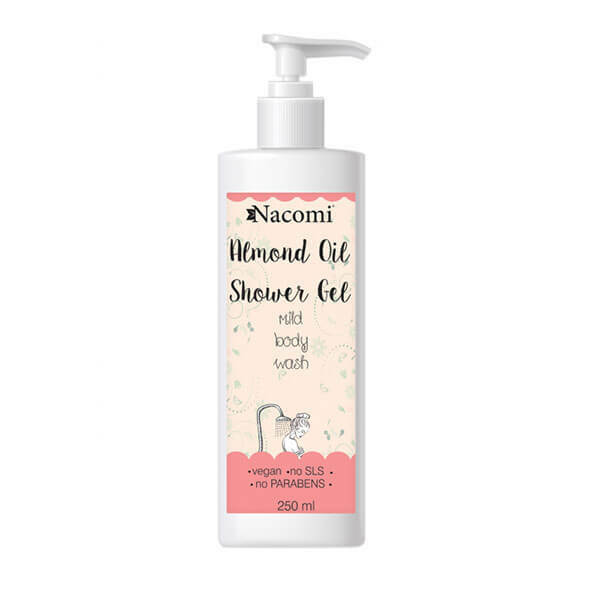 Nacomi Almond Oil Shower Gel 250ml. Nacomi Argan Oil Shower Gel 250ml. 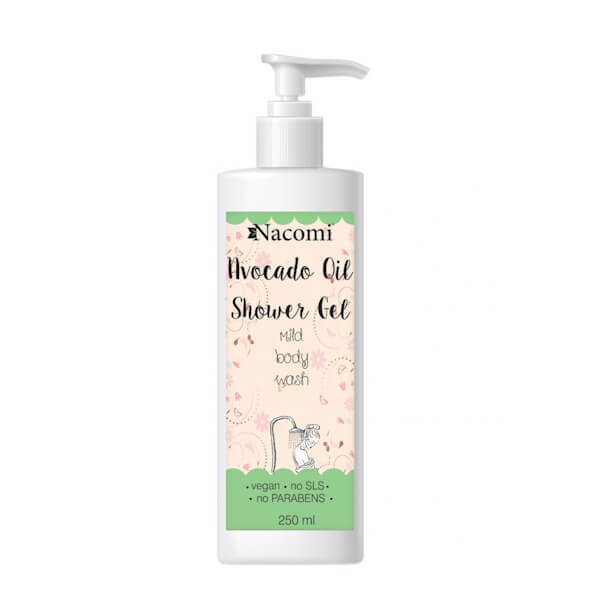 Nacomi Avocado Oil Shower Gel 250ml. 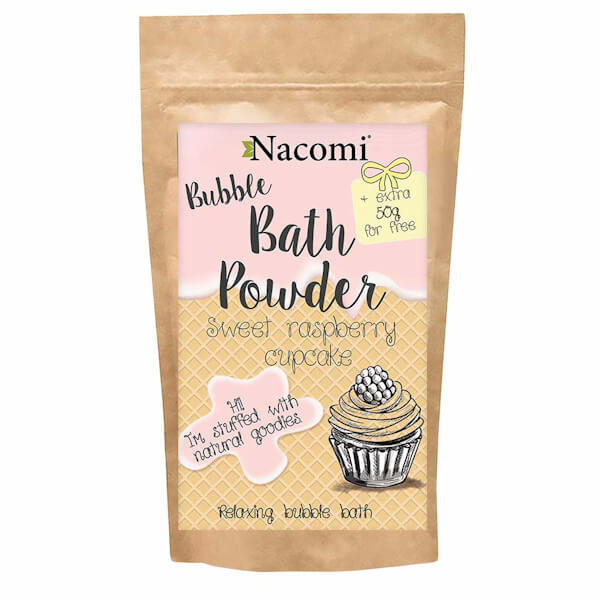 Nacomi Bubbel Bath Powder Sweet Raspberry Cupcake 150gr. 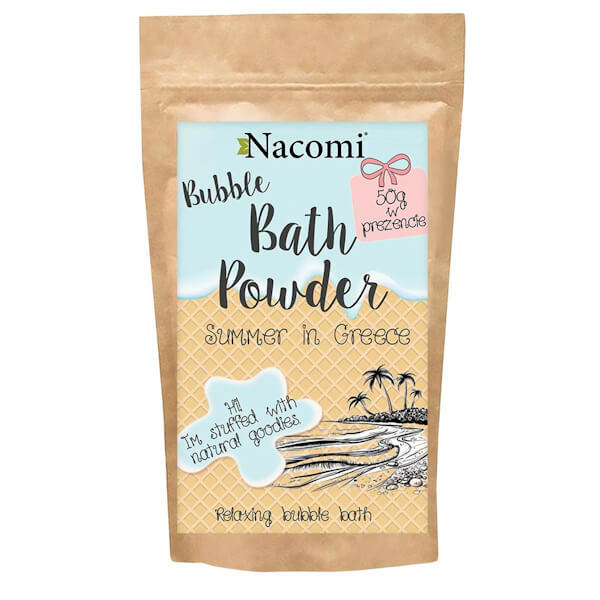 Nacomi Bubble Bath Powder Greek Summer 150gr. 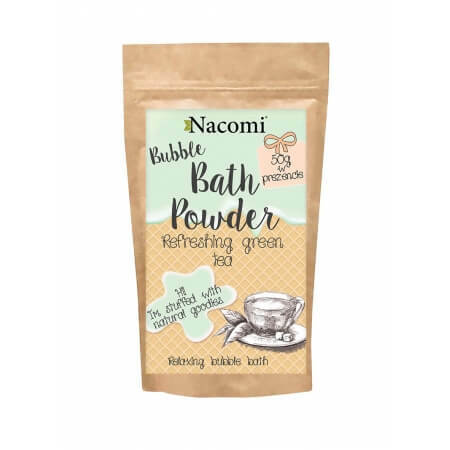 Nacomi Bubble Bath Powder Green Tea 150gr. 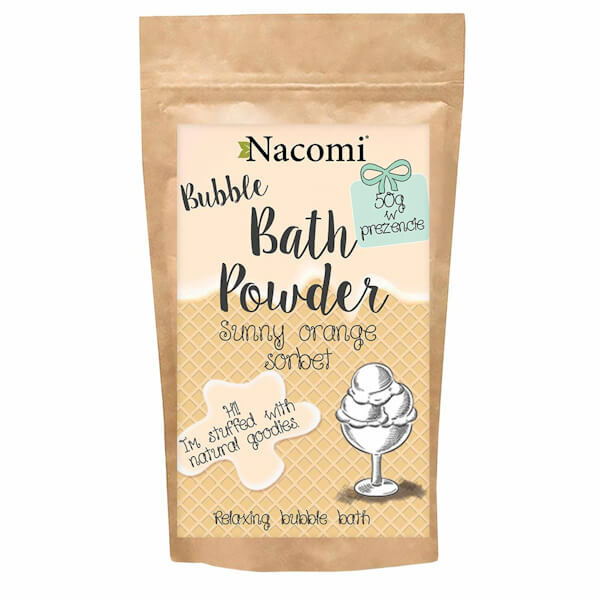 Nacomi Bubble Bath Powder Sunny Orange Sorbet 150gr. 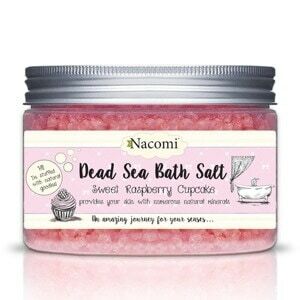 Nacomi Dead Sea Bath Salt - Sweet Rasberry Cupcake 450gr. 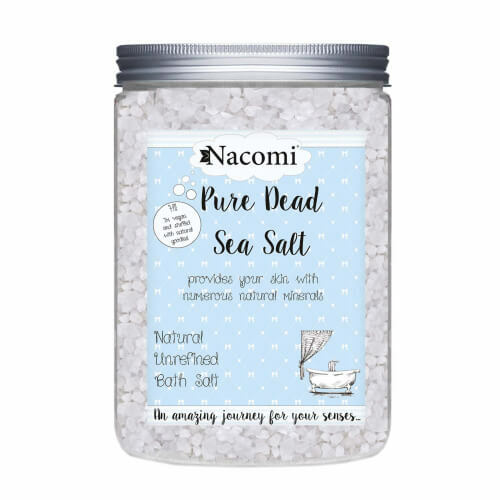 Nacomi Dead Sea Healthy Bath Salt 1400gr.